I am hoping to get more before this sale ends at these two stores, or even better, find a store that will make a special order for me. 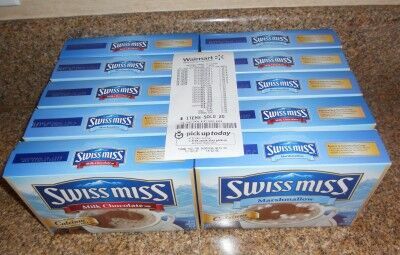 I did get 31 boxes of Swiss Miss hot chocolate worth $48.89 for $0.00. Adding this to what readers and I have donated, combined we have given a total of $22,965.80 worth of food to local food banks. If you would like to participate, I’d love to have you join. Not only will you be able to help your local food bank, you will learn to save quite a bit of money on your own grocery shopping. 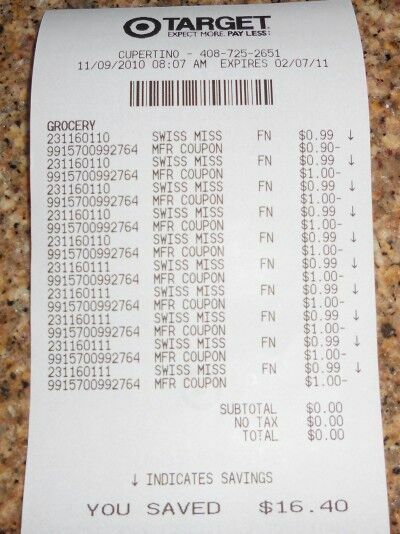 This entry was posted in Coupons, Penny Experiment and tagged Coupons, free food, free hot chocolate, super couponing, Swiss Miss, Swiss Miss hot chocolate, Target, Walmart. Bookmark the permalink. I got my 5 free boxes from Wal-Mart today. I hope to be delivering them, plus some other items to the food bank this week. 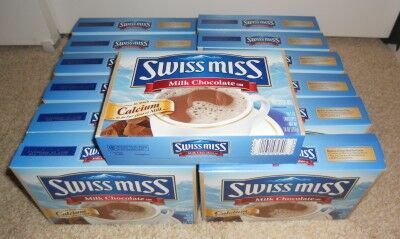 Conagra “Holiday Offer” – purchase $25 in participating brands (includes Swiss Miss). 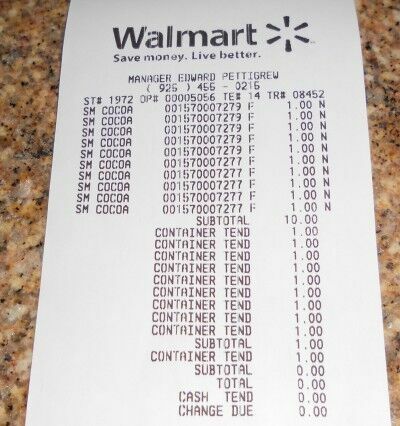 Mail in your receipt (s) and we’ll send you $30 in valuable coupon savings and a $5 Walmart gift card. Valid dates 10/12 – 1/2/11, may be more than one receipt from more than one supercenter. 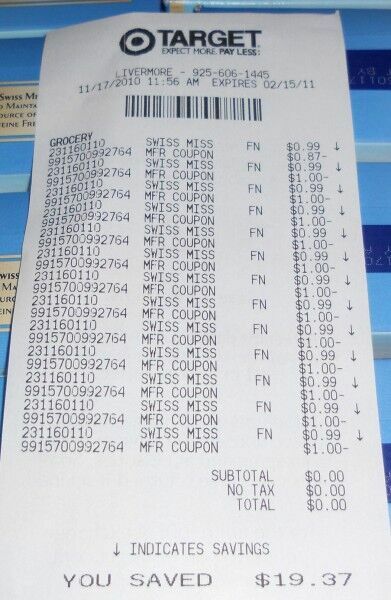 One of the coupons they send (supposedly) is a b1g2 on Swiss Miss. Thanks for the heads up on the Conagra offer. As for the error — hmmm, we’ll take a look and see what the problem is. Thanks for the heads up. I can never understand how you make these deals. According to this post, you got 33 of these for free. How exactly did you obtain 33 manufacturer coupons? I’m assuming the Safeway Thanksgiving coupon book has 1. Where’d you get the other 32? Yes, that is correct. Because I was traveling at the time to housesit, I basically stopped at every Safeway store I passed and grabbed a handful of them (there were hundreds on display at the stores in my area so even when I took 5, it left plenty for others). I also went to the customer service desk and asked if they could order me some which they agreed to do (I’m not sure they would do this for anyone, but since they know me and that I buy for food banks, they were more than happy to help out). Now, because I travel a lot I was able to get a lot more than the average person on my own (in addition to the extra order they did for me), but anyone could have easily picked up 5 – 10 at the local stores in their area. 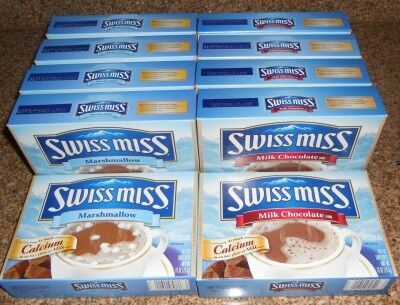 I would grab one or two but more I’d feel guilty unless if I were to buy some for the pantry.